It is official, folks. 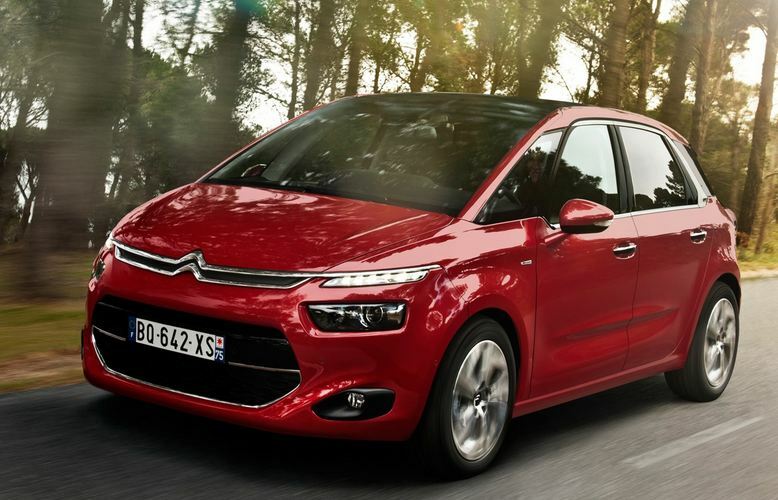 We now have the true face of the new Citroën C4 Picasso. 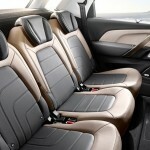 Although there were a series of spy shots floating out there, these new ones come straight from the automaker. And you can’t help but wonder where you have seen this car before. 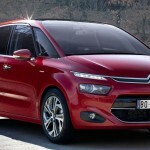 Well, do you remember that Citroën concept car presented back at Geneva? What was it called? Technospace I think. 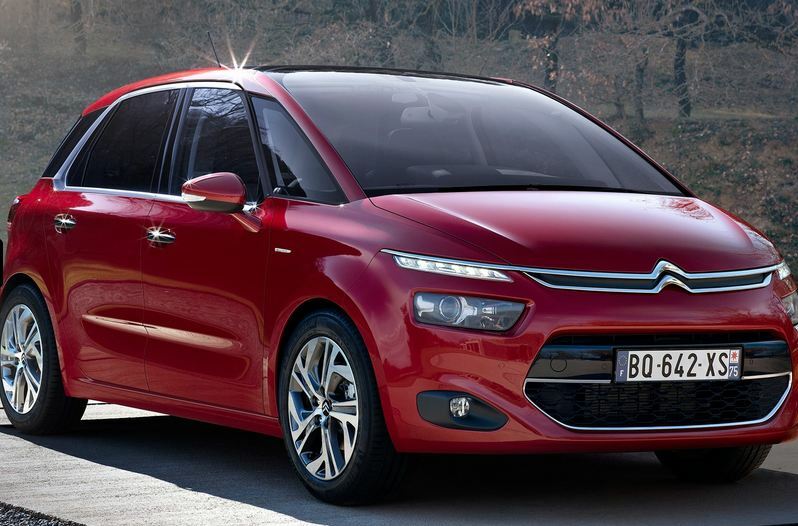 This new Citroën C4 Picasso is basicaly that very concept. 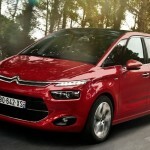 Citroën refused to release any performance details at this time, so we’ll have to be patient with that. In the meantime, there are a few things to point out at this design. 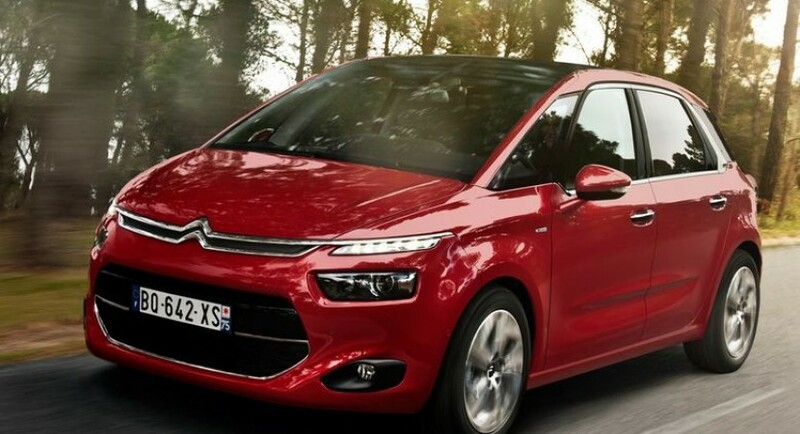 First off, the headlights design is a bit weird with them being eclipsed by those LED daytime lights. It is not a traditional look for the front end, but there will be plenty of fans out there. 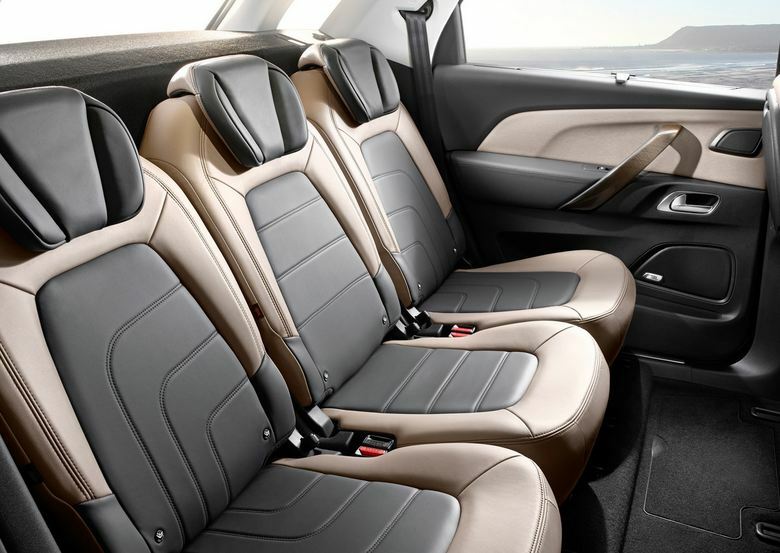 The interior displays a black and brown two tone theme, with nice wood features. In the middle of the dashboard, you can see the digital display, which replaces conventional analog gauges. 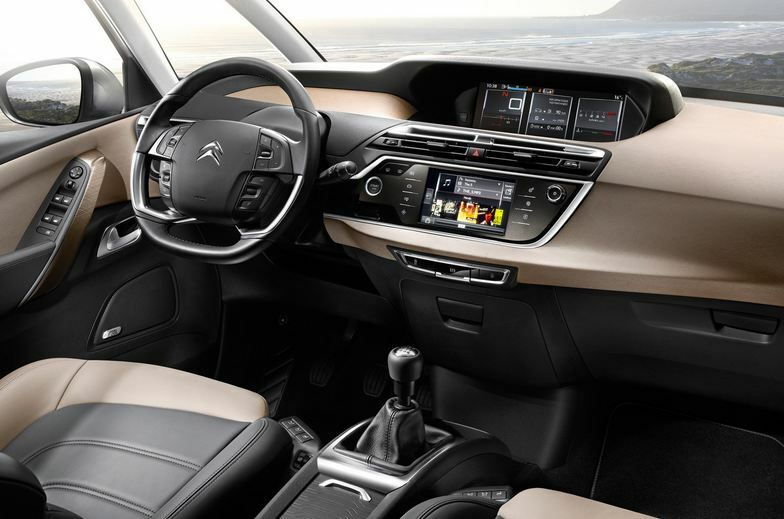 The steering wheel is quite similar to the one in the Technospace concept, and a (nice) touch are the individual back seats.